Draw Car On Beach Sand. Conceptual Design. Stock Photo, Picture And Royalty Free Image. Image 43007453. 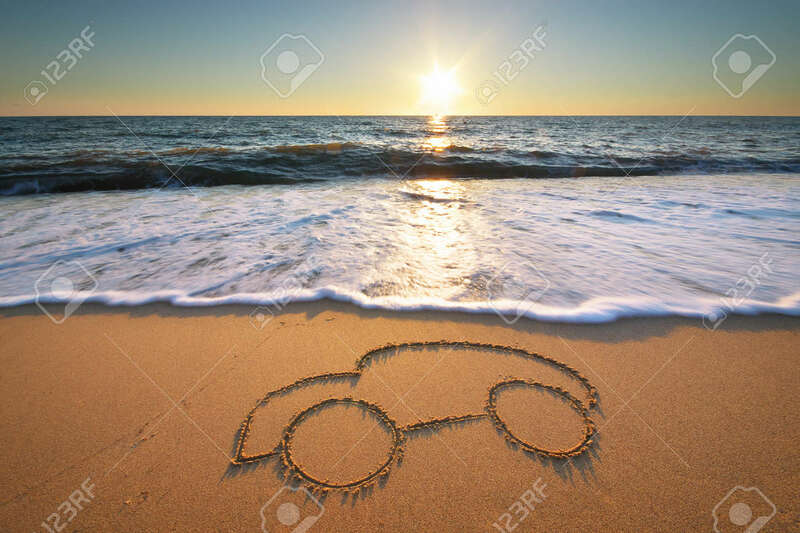 Stock Photo - Draw car on beach sand. Conceptual design. Draw car on beach sand. Conceptual design.